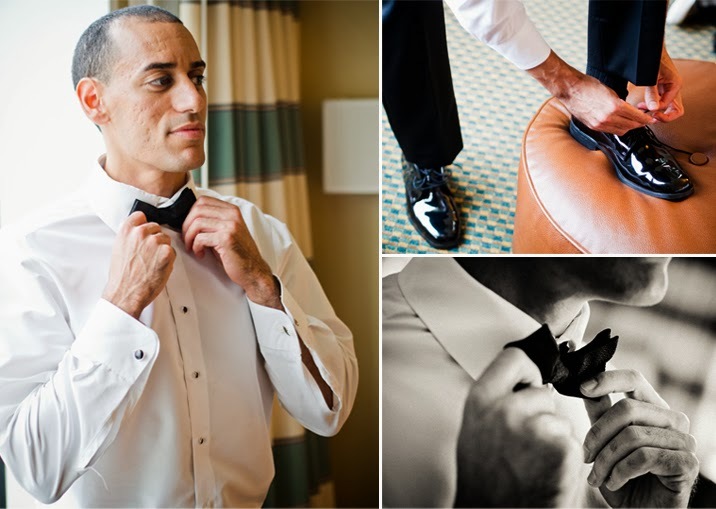 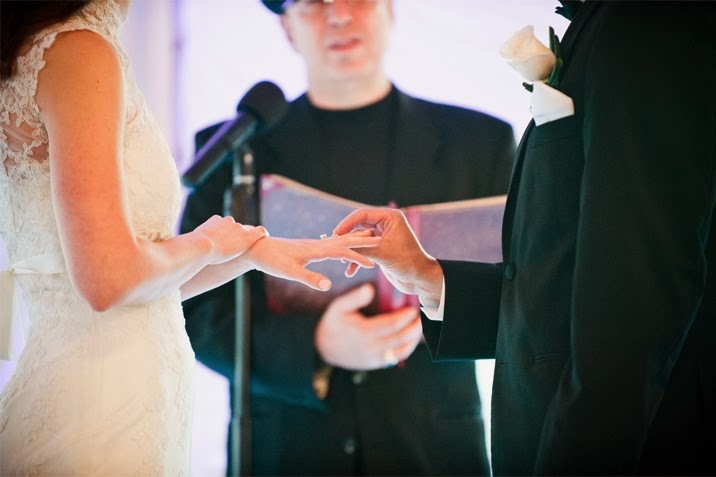 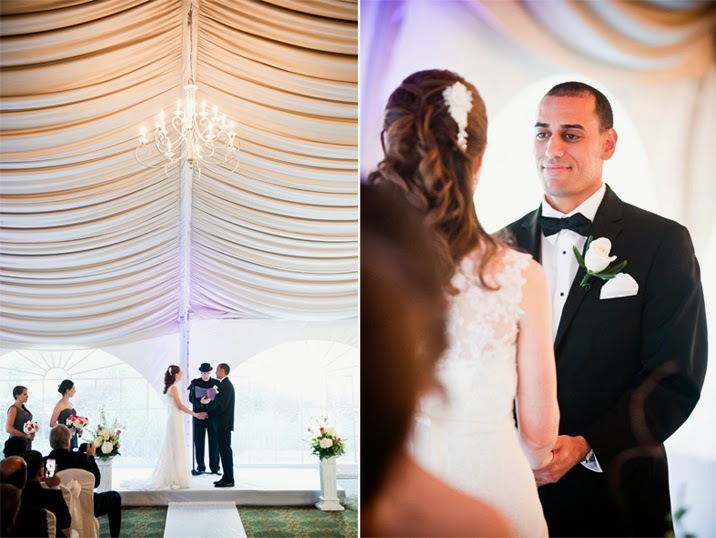 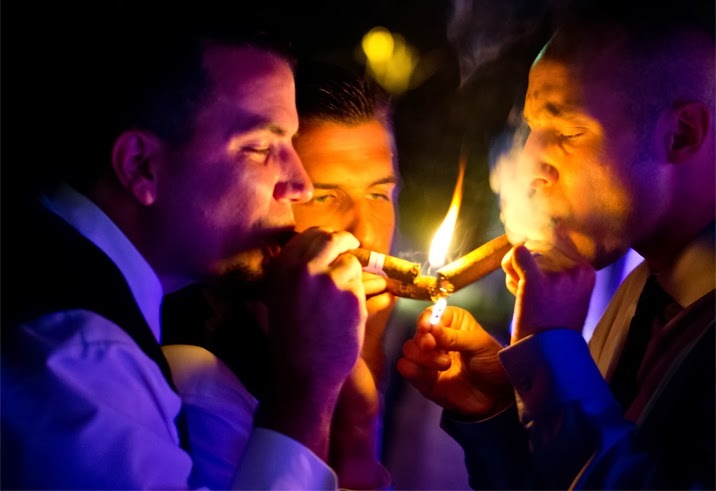 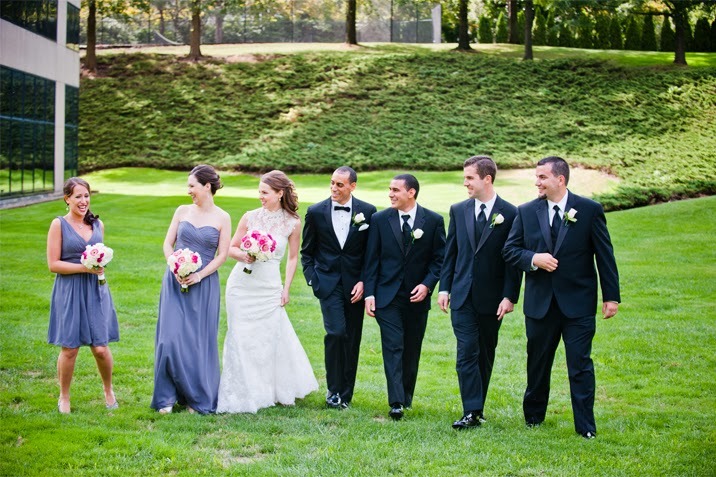 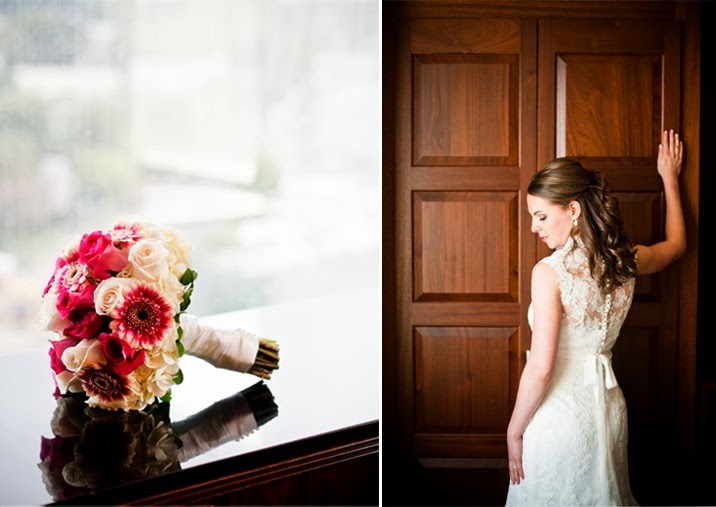 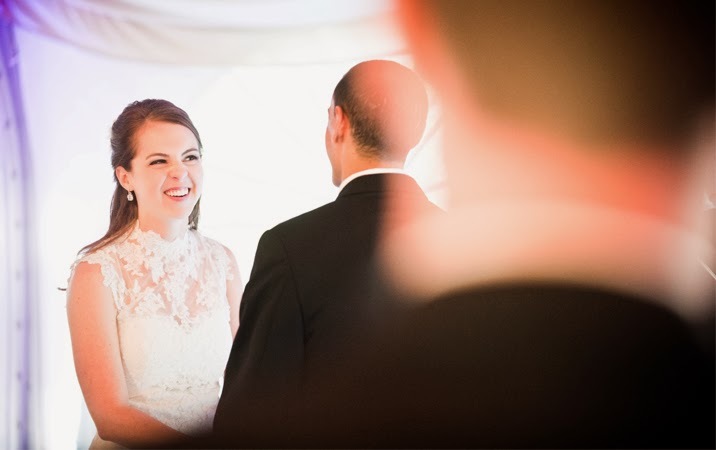 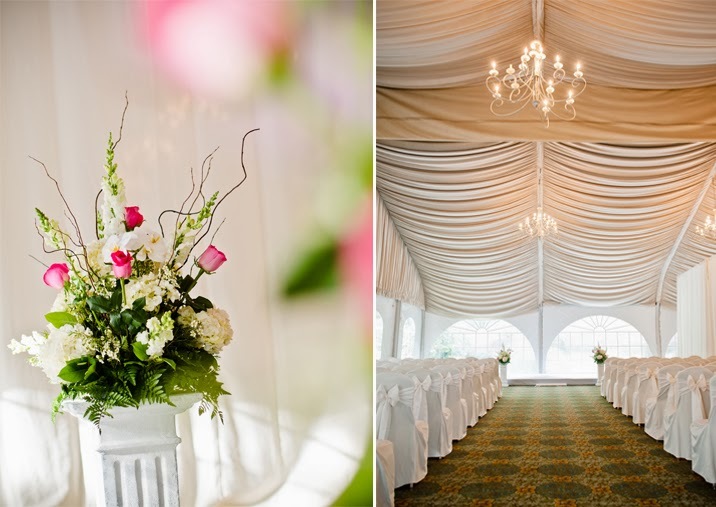 Lauren & Peter had an elegant tent wedding at the Stamford Hilton in Connecticut. 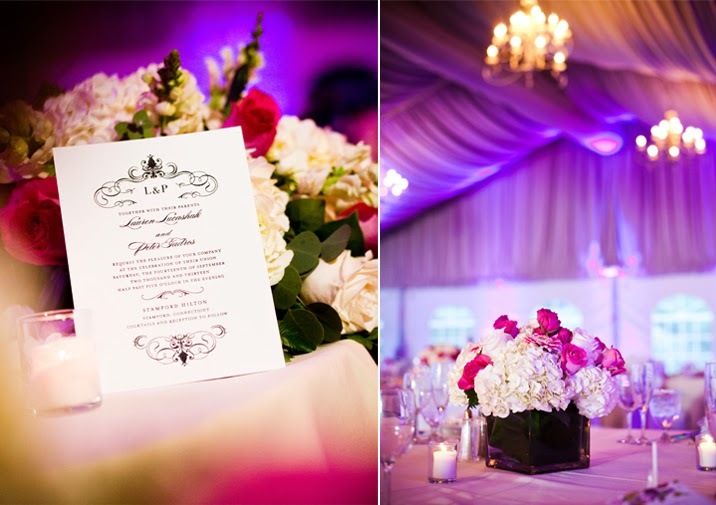 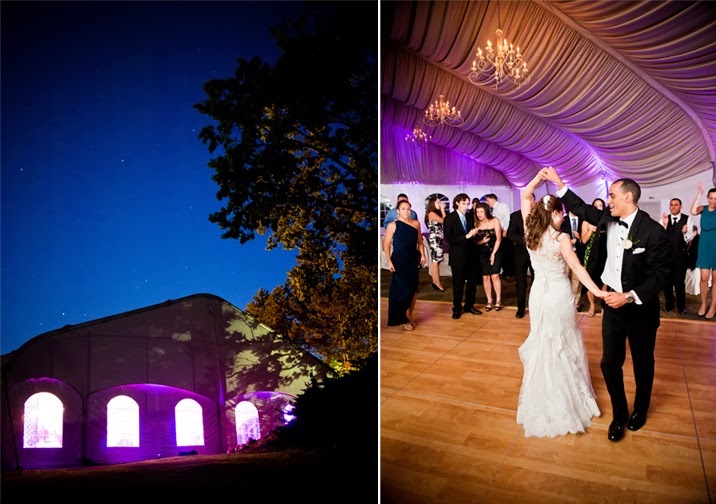 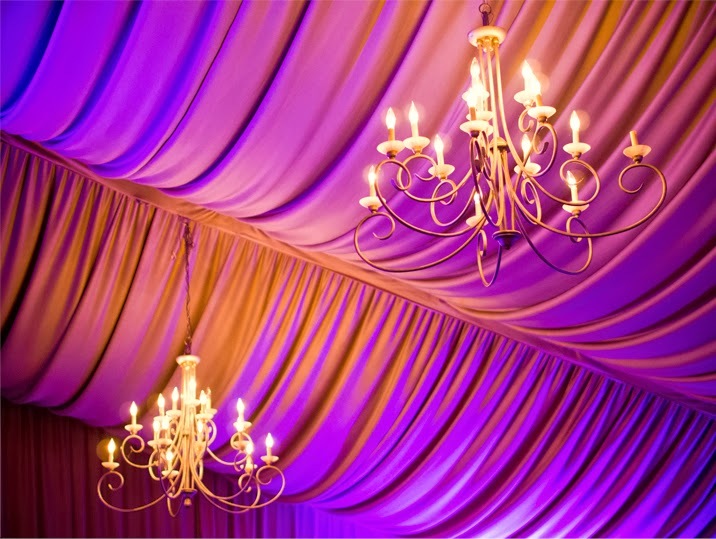 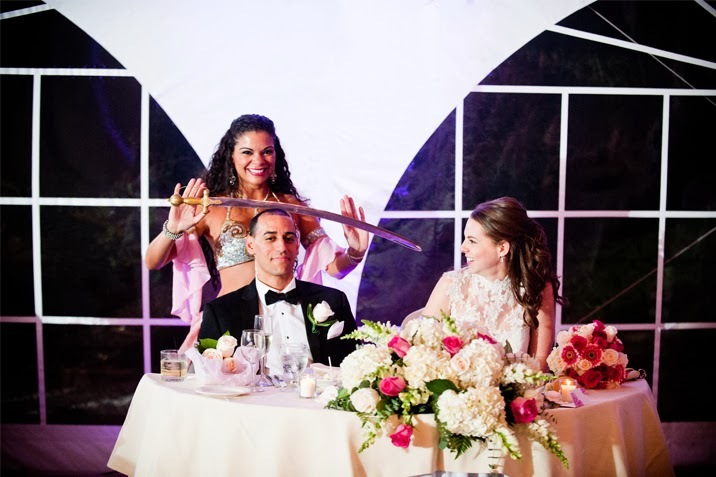 The tent was like a blank canvas that set the serene mood for the couple's ceremony and later danced with pinks and purples for the lively reception. 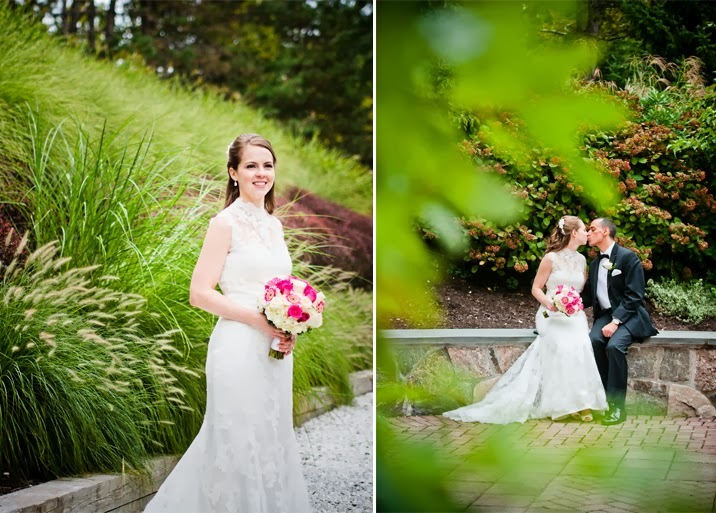 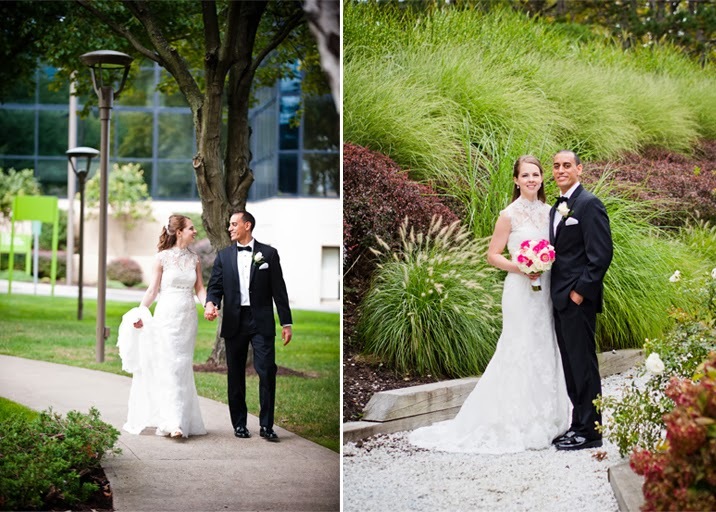 We had so much fun exploring the grounds and getting to know the newlyweds. 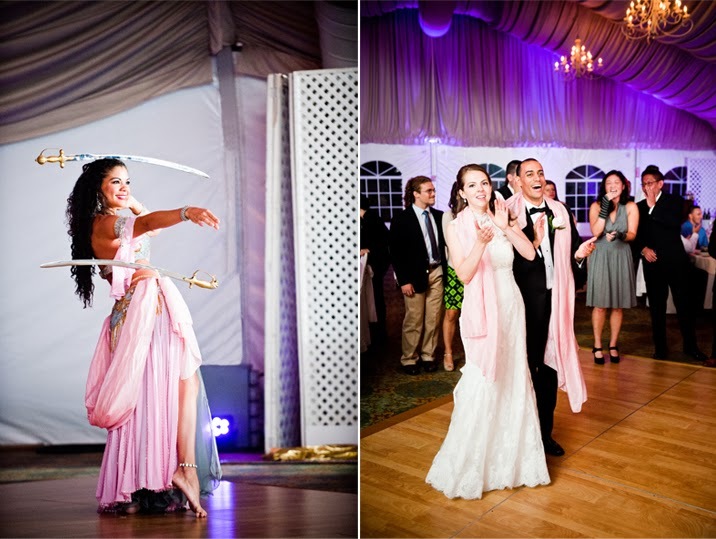 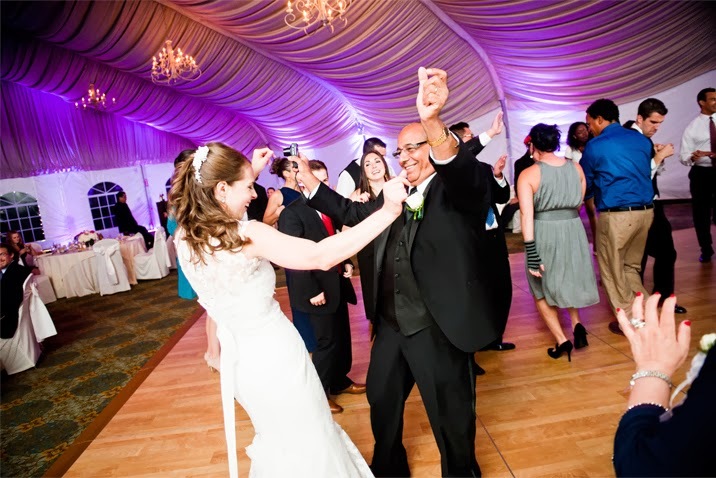 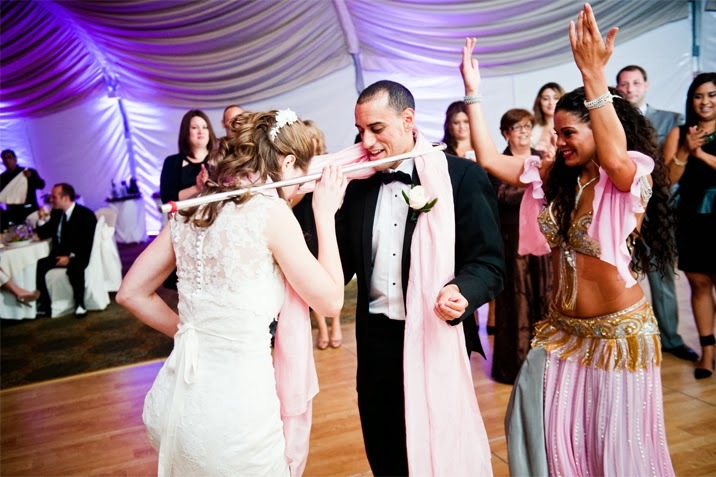 It felt like all of their guests were up on the dance floor celebrating and of course the Egyptian belly dancer stole the show when she balanced a sword on Peter's head.